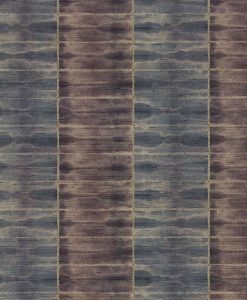 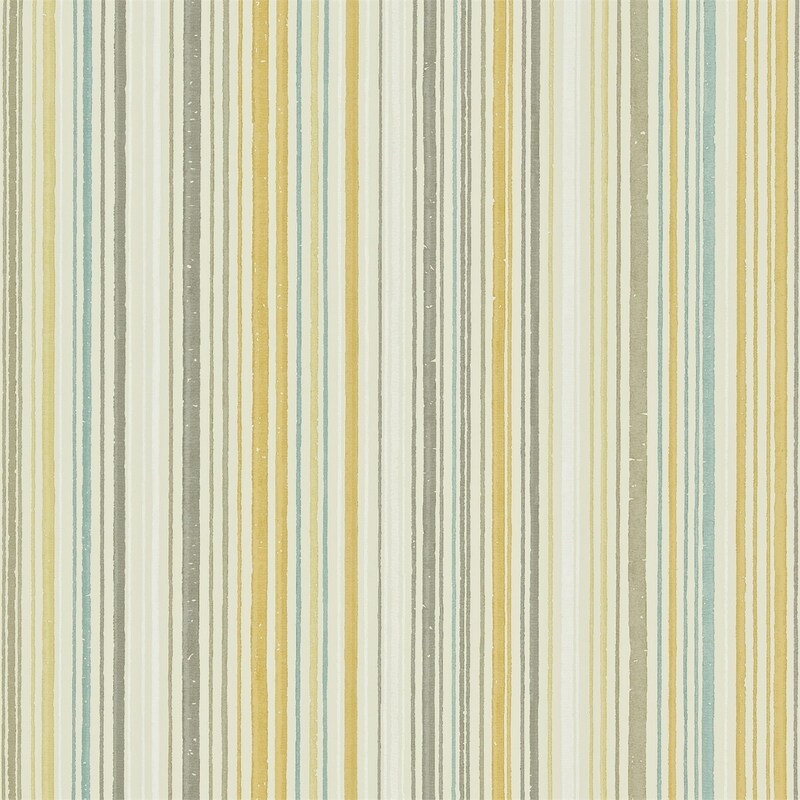 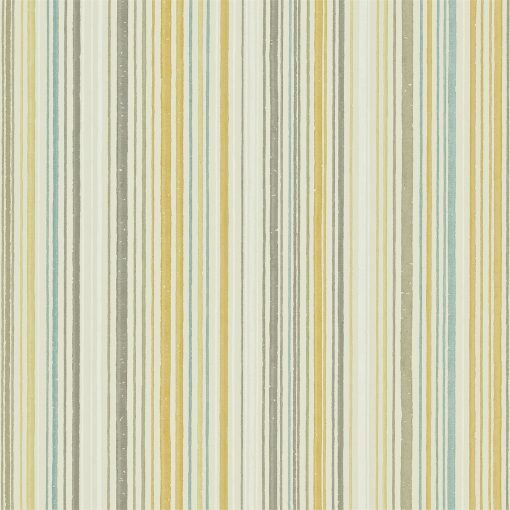 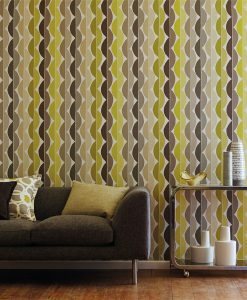 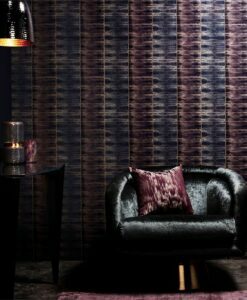 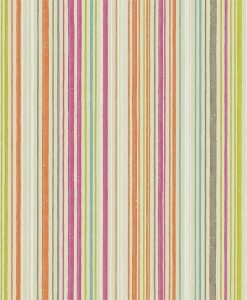 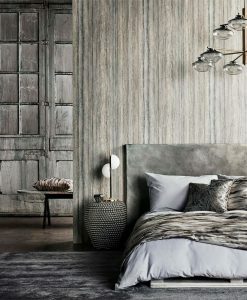 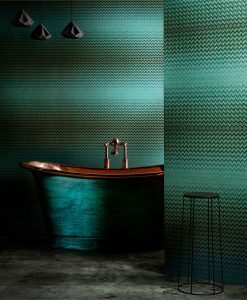 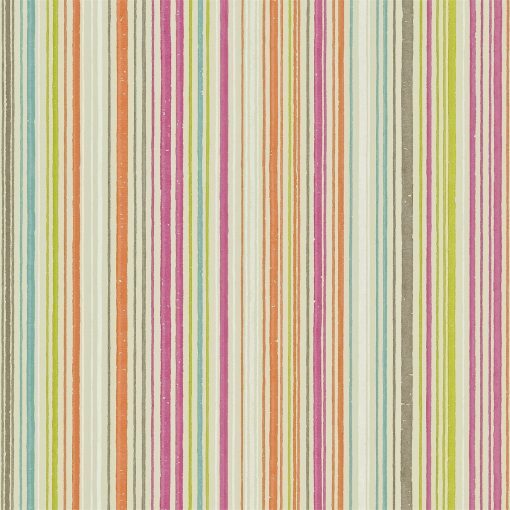 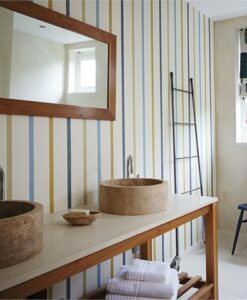 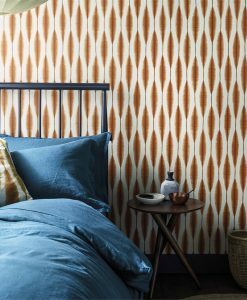 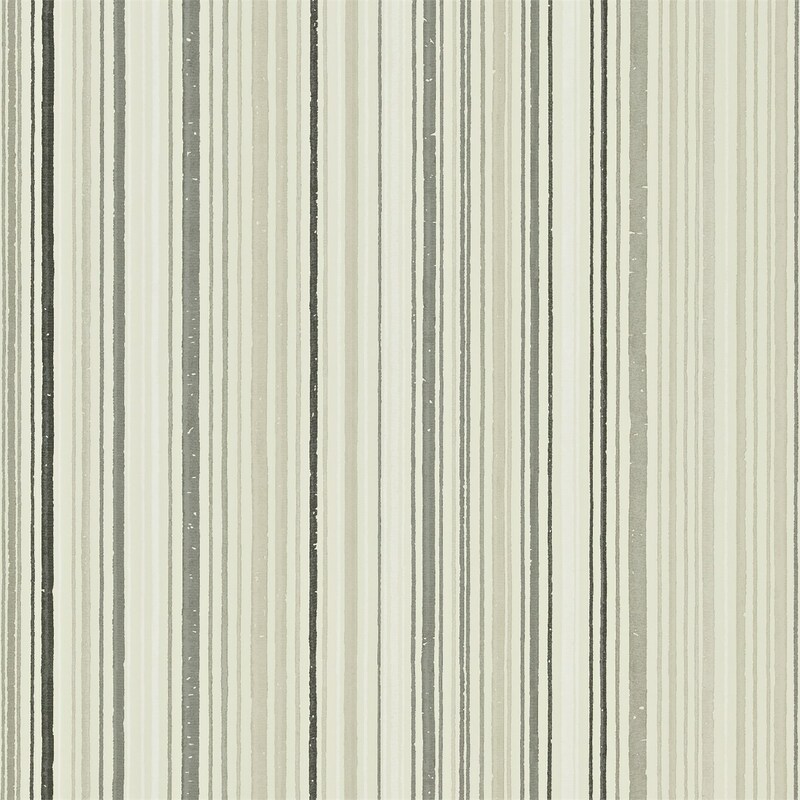 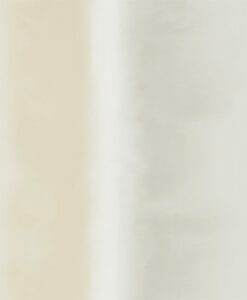 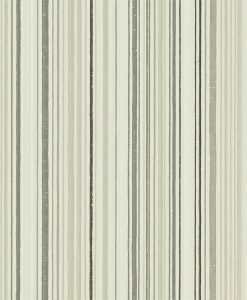 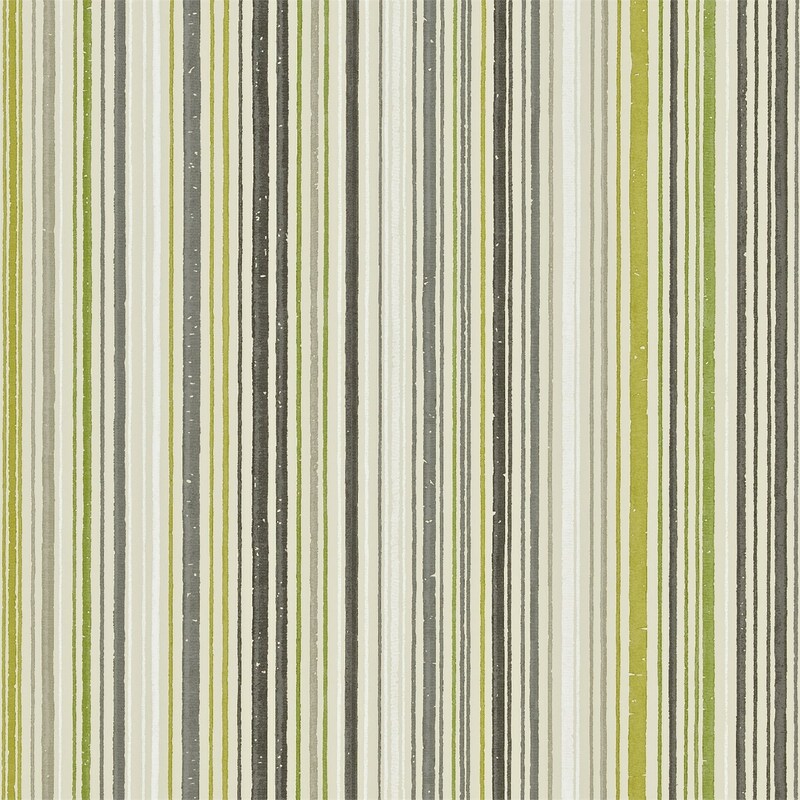 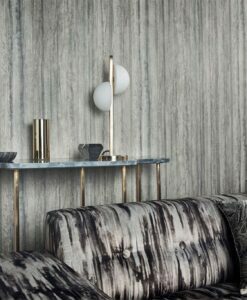 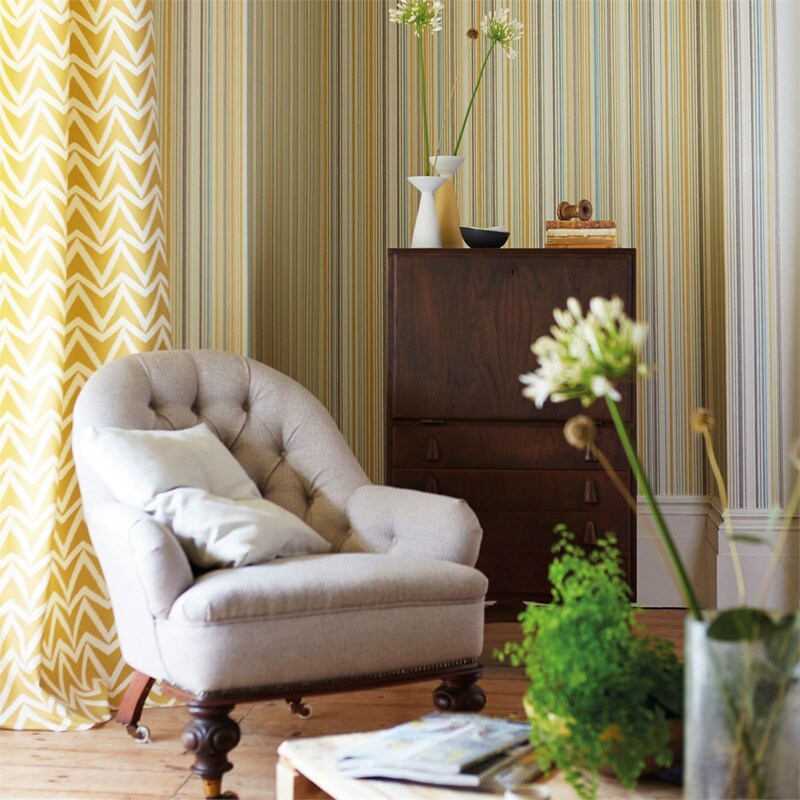 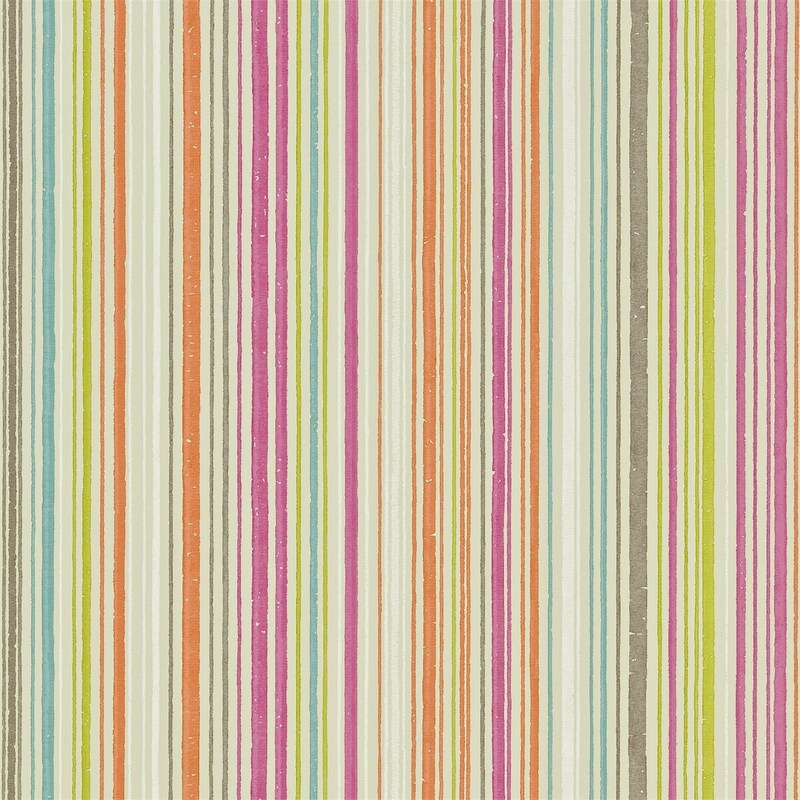 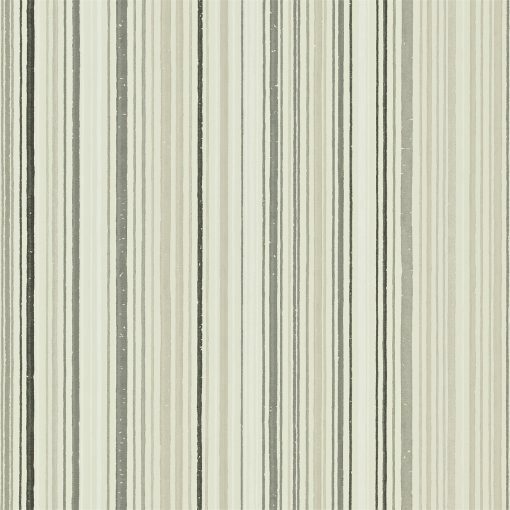 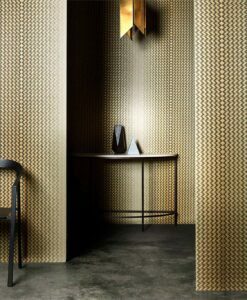 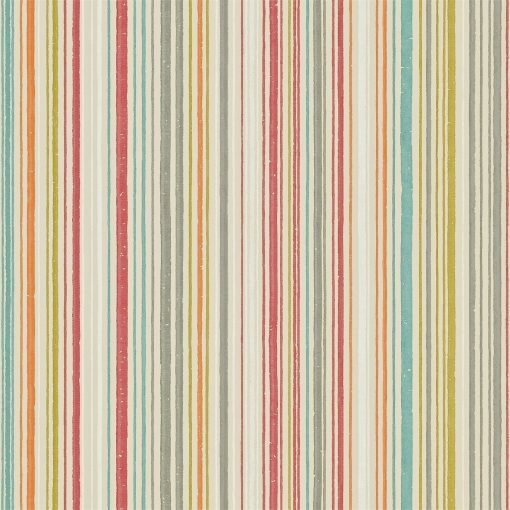 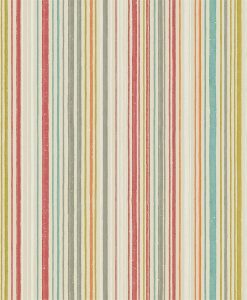 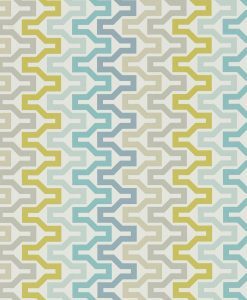 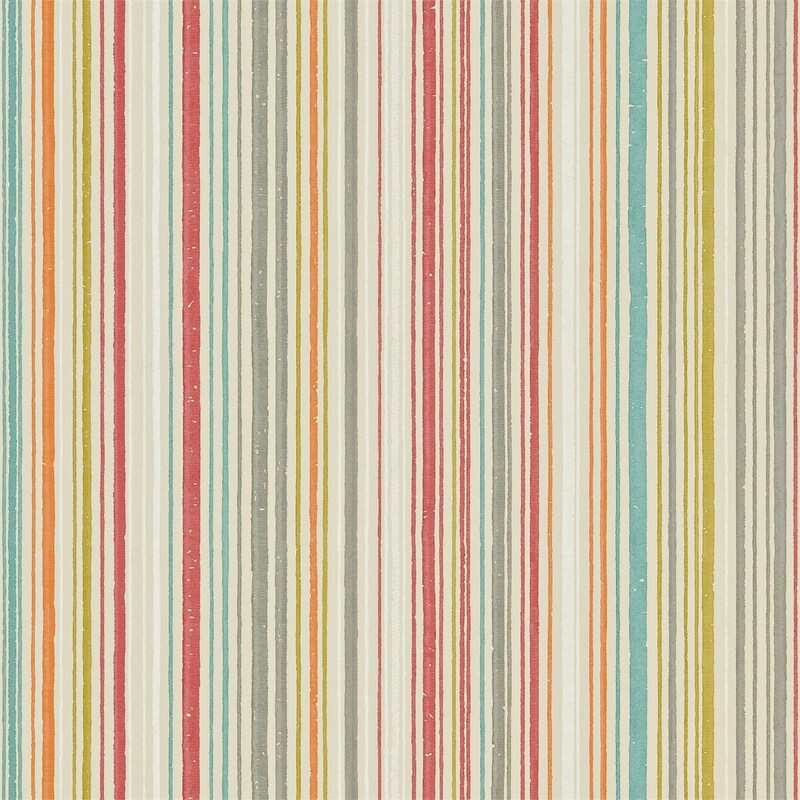 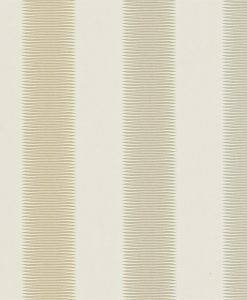 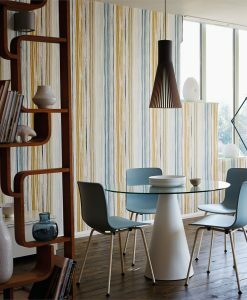 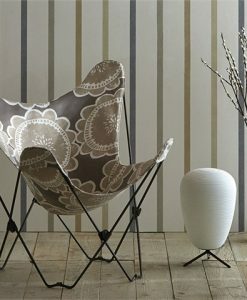 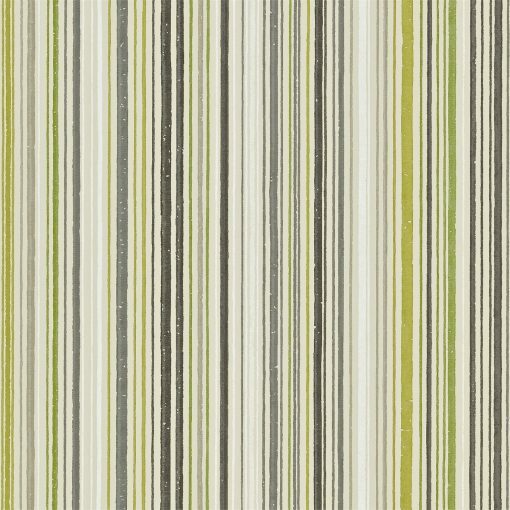 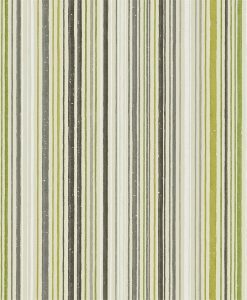 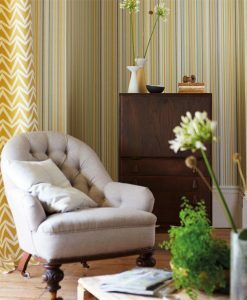 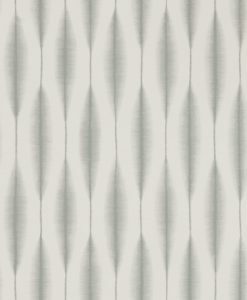 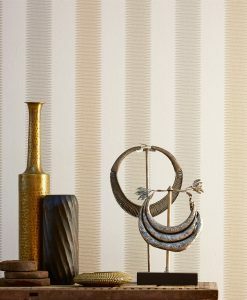 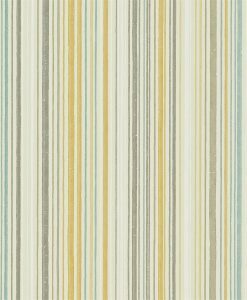 The Ashanti wallpaper design from the Wabi Sabi collection is a fine, distressed stripe inspired by an old fragment of woven fabric. 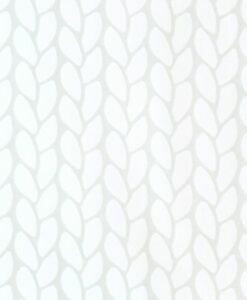 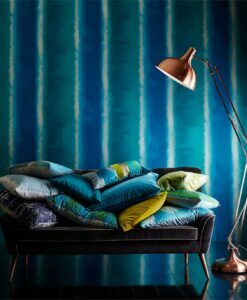 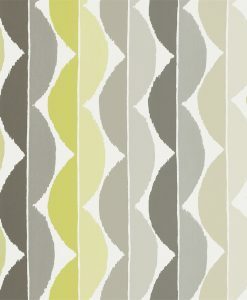 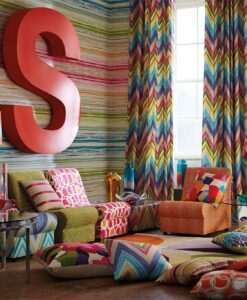 It’s available in a range of gorgeous colours from a vivid colour palette. 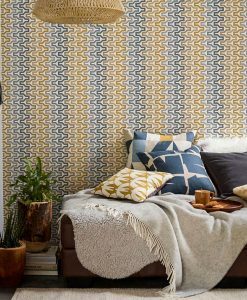 Here’s what you need to know to work out how much Ashanti wallpaper you need to decorate your home.